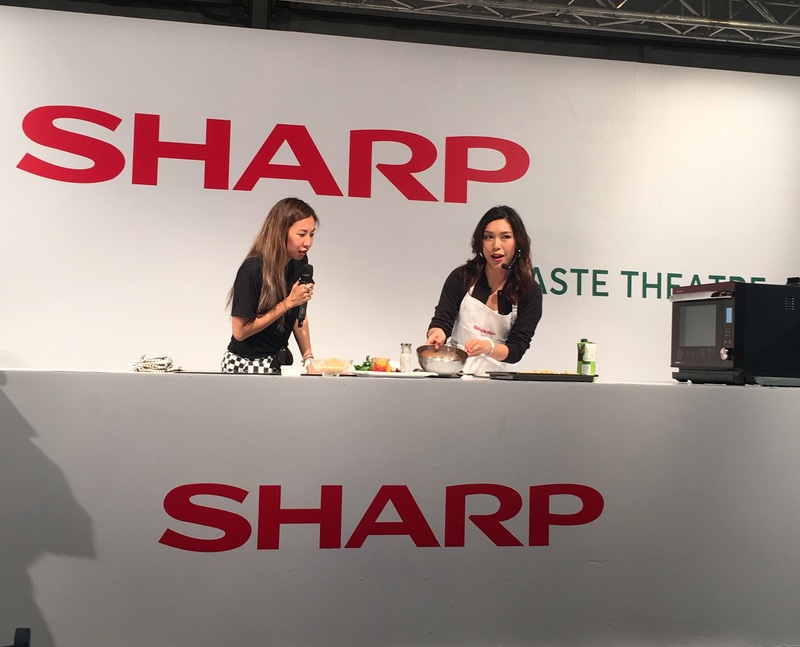 It was a great honor for SHARP to participate “Taste of Hong Kong 2018” this year. A sumptuous line-up of restaurants in the event brought us a wonderful tasting experience. During the food festival, we displayed our hot items in our booth and we have invited three Michelin One Star Restaurant Chefs to give a cooking demonstration by using our Healsio oven in the Taste Theatre.